With the busy life style of so many women, there's barely enough time to relax. The Hustle and bustle of every day life can be taxing. Even with all this, we must make time to stay looking fine as wine while making heads turn. Doesn't it feel good when someone compliments you. We as women, need to learn to give props where it's do. If we see a women looking nice & neat. DON'T HATE. Tell them they are looking great. As you know, we have many styles that can cut down on the time that women spend trying to get ready. One, of those styles are called stuffed twist. They can be styled in a variety of ways & worn for many occasions. 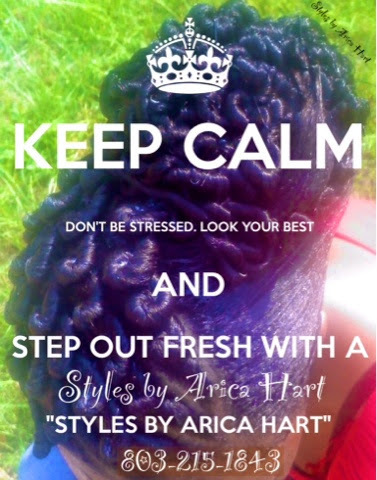 They're low maintenance styles that help you maintain your tresses while still giving you a glamour girl look. 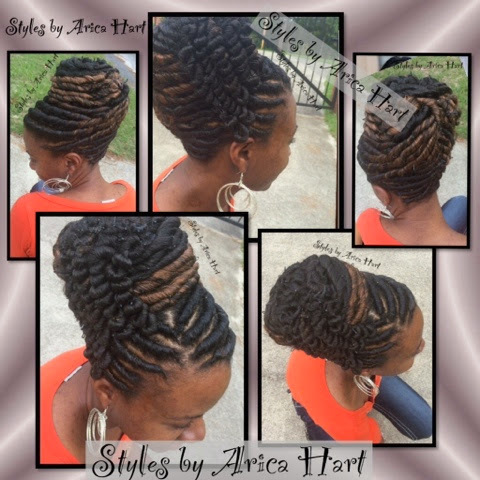 With an elegant but protective style like this, your sure to turn heads. 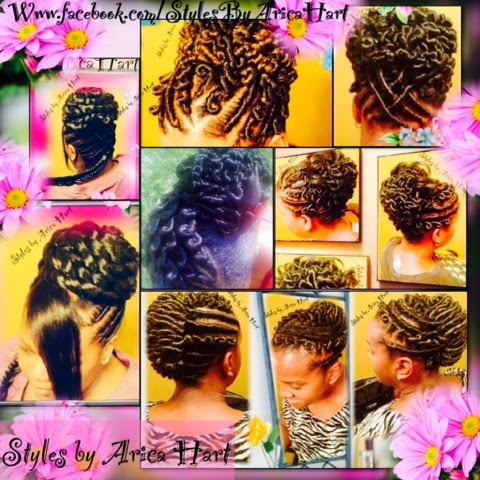 Have you worn a stuffed twist style before? If not, what's to it, but to do it !!! 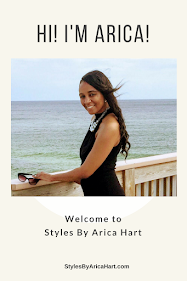 Thanks to curvaceous redemption magazine for seeking me out about August 24, 2014 & naming this "styles by Arica Hart" as their hairstyle CR LOOK OF THE DAY. They also said, " Eye catching! Neat and professional! This look is to die for." 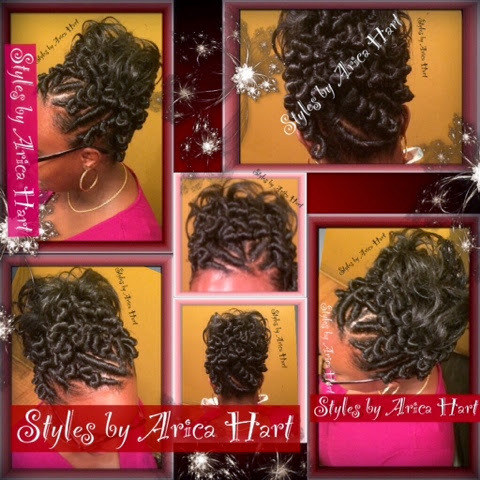 A variety of stuffed twist styles.